Audre Lorde in Mexico, Audre Lorde in Arab language, Audre Lorde at universities, at queer film series, feminist events, art film festivals—these are some of the highlights the film has experienced in 2017! 20 screenings were organized across Mexico from January to July 2017 at museums, universities, feminist and human rights organizations in conjunction with lectures and discussions on political issues. In March Ika Hügel-Marshall and I presented the film at New College in Sarasota, Florida and in April it was shown in Alabama, USA and in Melun, France. In addition there were a number of screenings across Germany as well as regularly once a month in Lichtblick Kino in Berlin (see events on FaceBook). Another very special screening took place on August 4 as part of the Berlin Art Film Festival with simultaneous Arabic translation and with a focus on queer refugees. This will be repeated on September 8 at the cinema Moviemento in Berlin together with the film Hope in My Heart. The May Ayim Story and with a short film on the actress Miriam Goldschmidt who recently passed and who is also a protagonist in the book Showing Our Colors. Afro-German Women Speak Out. In September Ika and I will be in Cape Town South Africa, where the film will be shown at the University of Cape Town. From there we will go to Windhoek, Namibia where the film will be screened at the first National Lesbian Festival in cooperation with the Goethe Institut—we will report on those events in our next newsletter! What else is new? 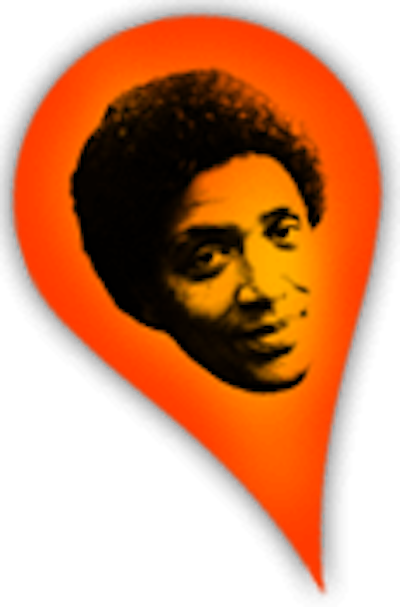 The Audre Lorde in Berlin Online Journey (former title “City Tour”) now has a content list under the menu link “website info” which allows you to choose locations you want to visit and get there directly with one click! This online journey is a great resource of text, photos, videos and audios. 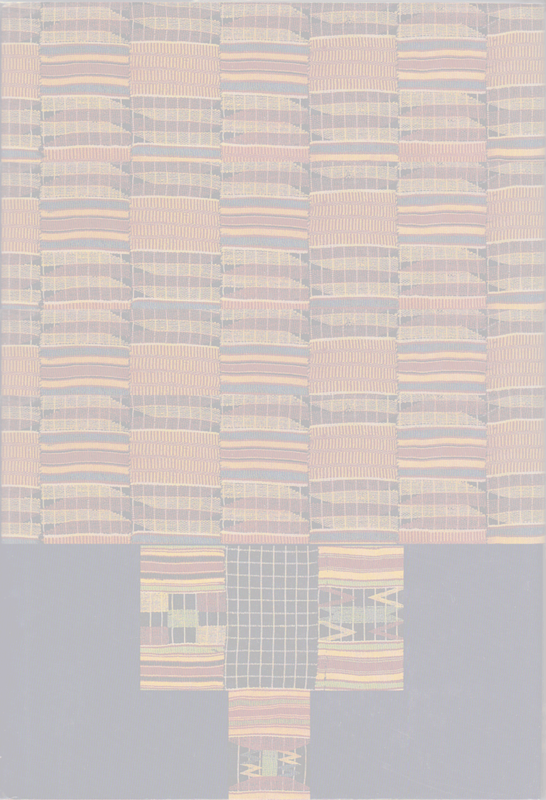 It can also be used in teaching as a vivid introduction to Audre Lorde in the Berlin of the 1980s and early 90s.